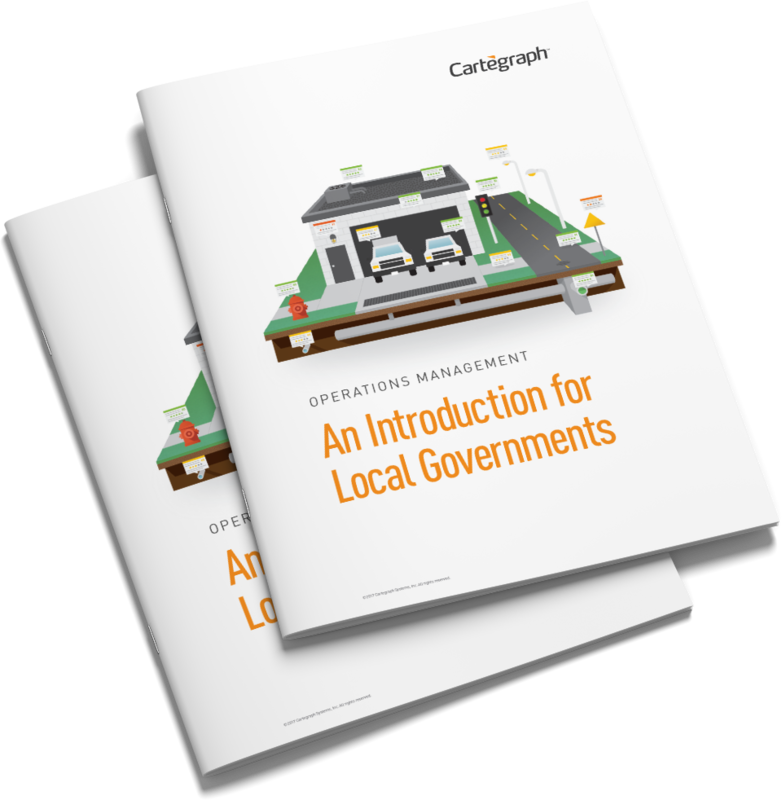 Get your local government up to speed. Operations management is a broad term whose meaning differs from industry to industry. So what does operations management mean in the public sector? And where does it fit in today’s local government operations? The goal of this paper is to help local government organizations understand operations management—what it does, why it works—and begin thinking about how to implement operations management system strategies and technologies in their organizations to become more effective, efficient, and productive.